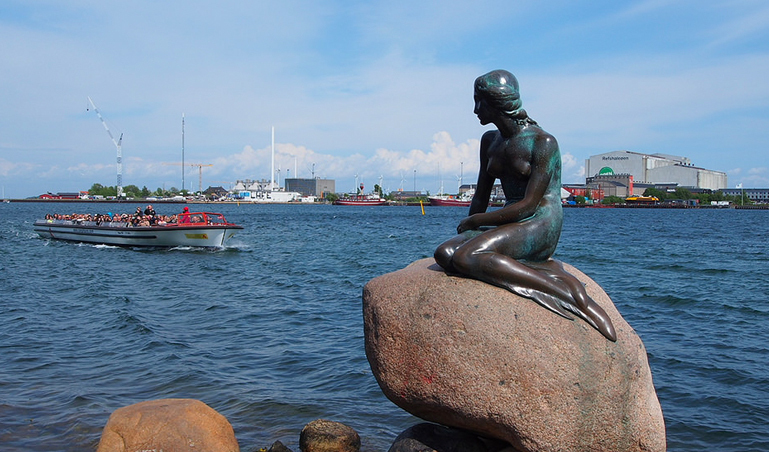 Our Scandi-Baltic Adventure is a funky, vibrant, sun-drenched, elegant romp through the three Baltic countries and the cool Scandinavian capital cities of Denmark, Norway, Sweden and Finland. 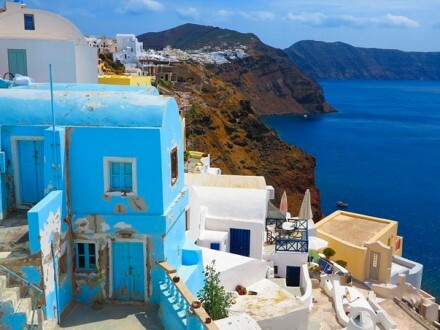 Expect sublime sea cruises and loads of lavish places that make this one of the sexiest parts of Europe. 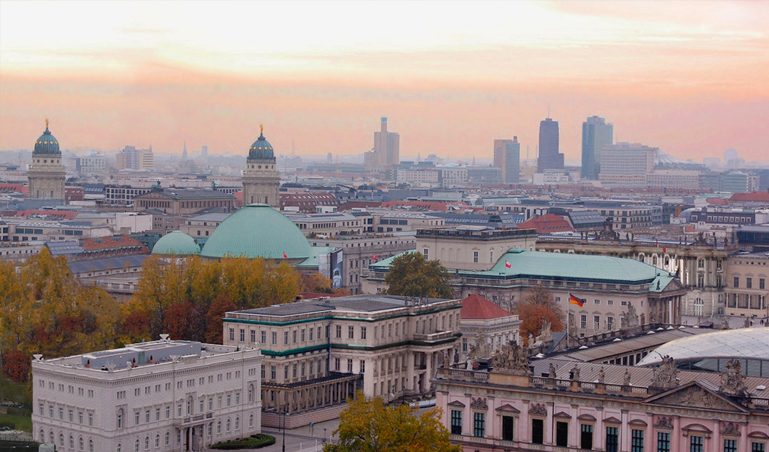 We depart Berlin in the morning and drive through Germany before taking the ferry to Denmark, where we’ll arrive late afternoon. That evening you’ll be able to join the optional group dinner to get to know your fellow passengers. 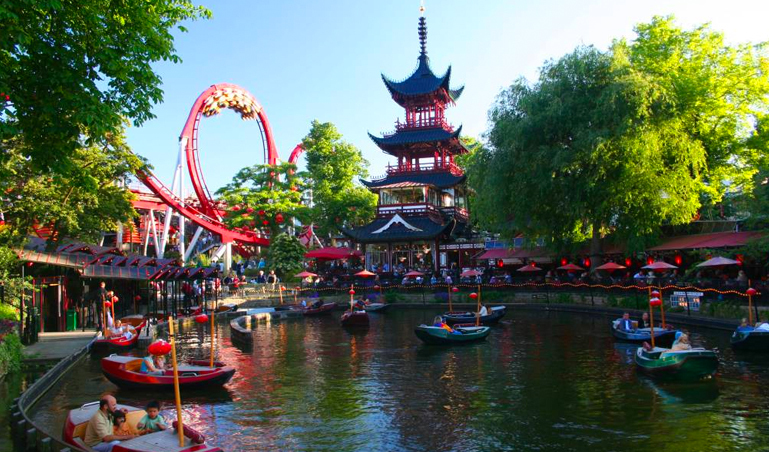 We then head to Tivoli Amusement Park and explore the exciting nightlife of the Danish capital. This morning we’ll do an orientation tour past all major sights such as the Little Mermaid, the Geffin Fountain or the Royal Palace. You’ll have the afternoon to explore the city. Maybe with a visit to the Free Town of Christiania or The Carlsberg Brewery. 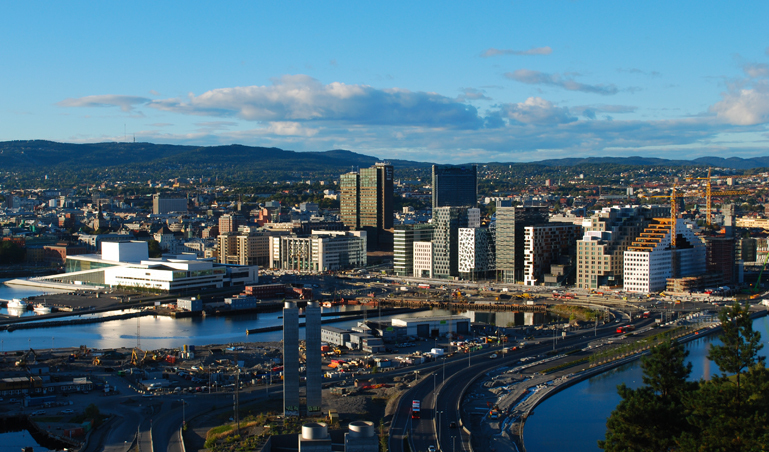 We depart early in the morning and drive across Sweden before entering Norway and heading to the capital, Oslo. 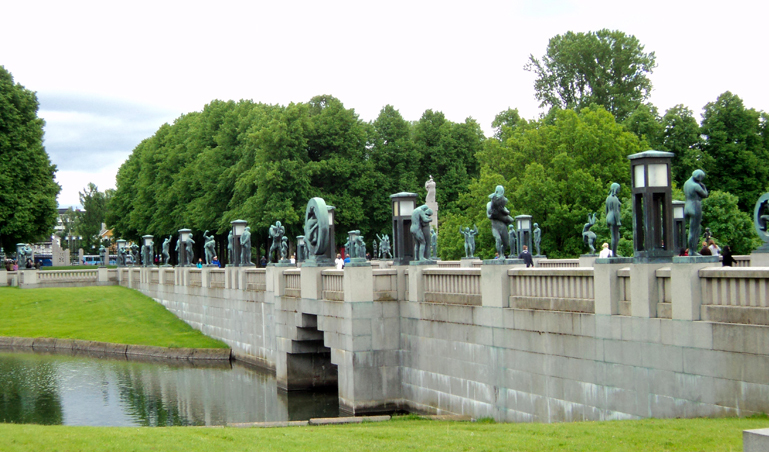 On arrival we will head to the Vigeland Sculpture Park. That evening your guide will point you in the direction of economic meal options. Today the guide will give a morning orientation that will take you to the City Hall (where the Nobel Prize is given out! ), the Aker Brnynge Area and the harbour. You’ll be able to join the optional Vikings & Beaches Bike Tour. Entering Sweden we pass Lake Vanern to have a Swedish awakening in Stockholm. 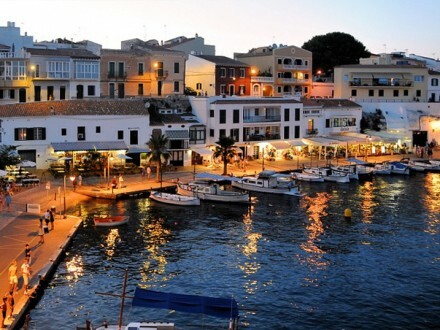 This is a very beautiful city, its saffron coloured buildings and cobbled streets surrounded by little avenues of blue water are enchanting. After check-in the guide will orientate you around town and then In the evening we’ll get a taste of Sweden’s funky music scene. This morning we’ll introduce you to our Viking friends who illuminate Stockholm’s past and present. 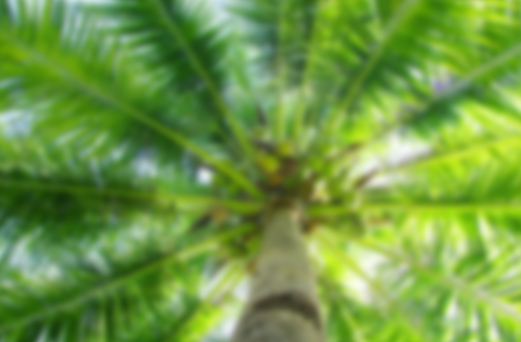 You’ll have the option to grab a bike and go exploring the islands, museums and green spaces, while joyfully singing Abba songs. The rest of the day is yours to explore Stockholm: you could kayak the archipelago of islands that lie on Stockholm’s doorstep, go for a revitalising spa or take the Stockholm bike tour around the canals and islands of the city, learning the history and gathering a hunger for some local food. 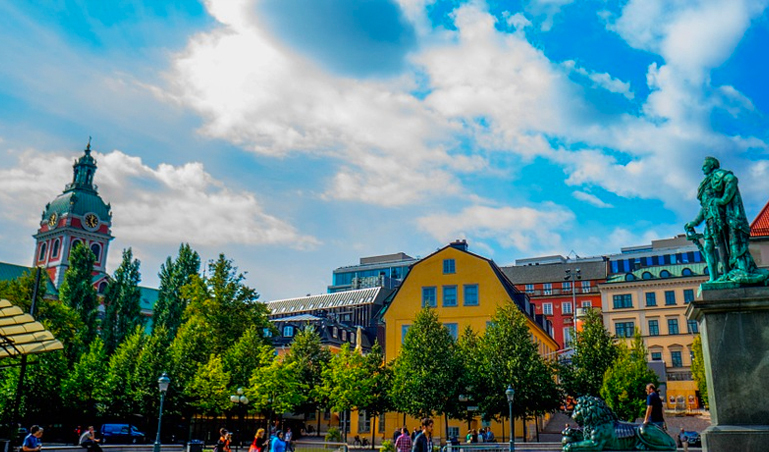 Stockholm is also home to the largest Ikea in the world, so a trip out to browse the furnishings and eat at the restaurant will surely save you a wealth of cash. 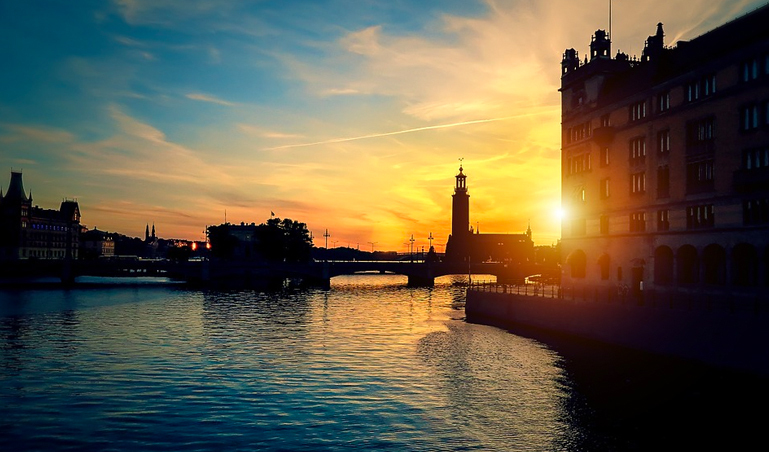 Finish off your Swedish experience with a walk around the busy food markets of Stockholm, or the large array of second hand stores with a huge selection of cool and funky clothing at great prices. 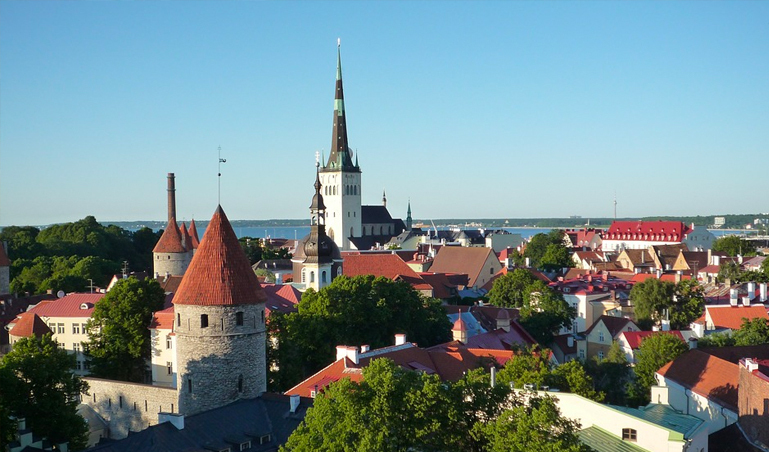 Then in the early afternoon we’ll board the cruise liner to Tallinn. The cruise out of Stockholm’s harbour is one to relish, it’s one of the most beautiful harbours in the world. On-board you have the chance to get involved in the mother of all buffets, dance at the onboard nightclub or enjoy top shows as you sail the Baltic sea. Just relaxing on deck enjoying the never ending sunlight of the north is certainly a highlight. 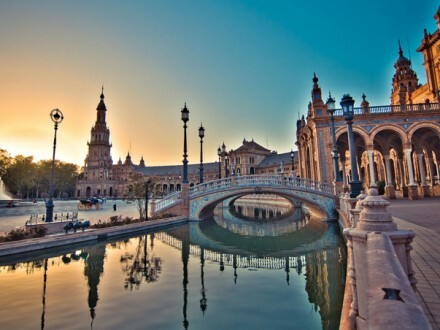 The city is enchanting; this is where the art scene lives and is a shopper’s paradise with a cafe culture to die for. Combine all these things in one day of excitement, accompanied by our guide giving quirky little facts of history and it will leave an indelible mark in your travelling diary. Tonight we’ll make the most of this Baltic hotspot by immersing ourselves in the slinky, steamy nightlife that Tallinn is world famous for. 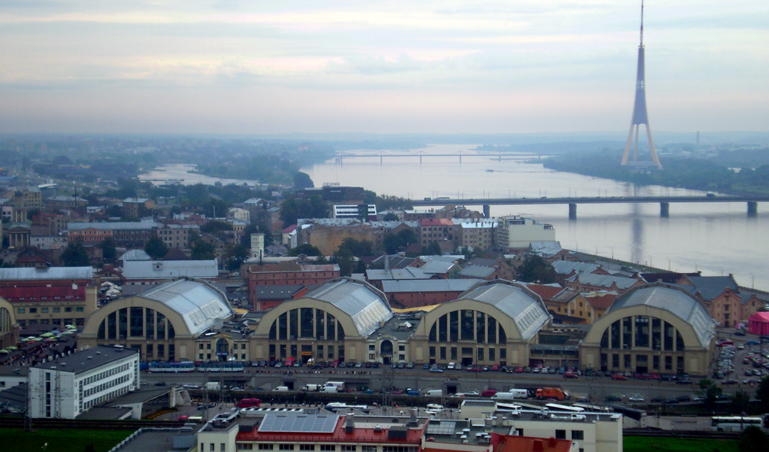 It’s time for Riga, another UNESCO-listed old town full of the best eateries and drinkeries in the Baltic’s. We’ll go on an orientation walk to stretch the legs, taking in the toy town cuteness before an exciting evening of Baltic revelry. You must try the Riga black balsams tonight! 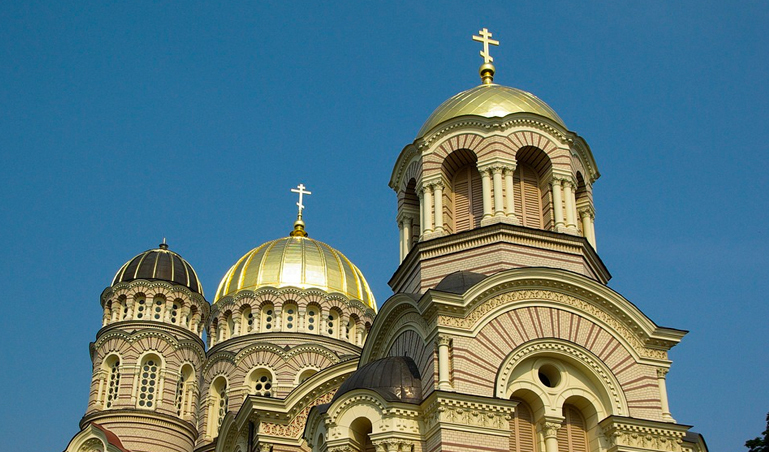 After a good breakfast, today is yours to delve a little deeper into Riga. 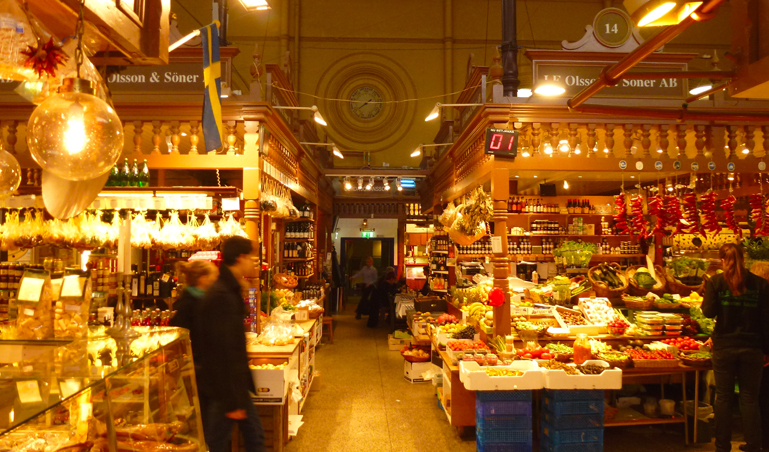 The central market is one of the largest in Europe and has a delicious array of local produce to taste. The Freedom monument stands proudly for all to see and St Peter’s Church has an incredible view over the city. Lithuania’s little gem lies waiting. We begin our last day with a drive to the eerie hill of crosses. 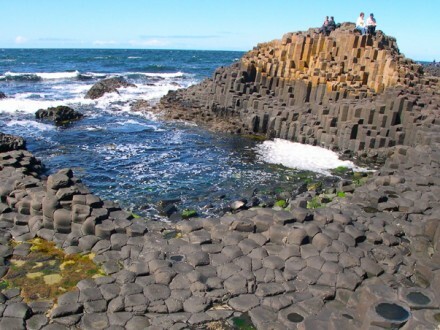 This unique and captivating sight is a pilgrimage destination for people from the world over. 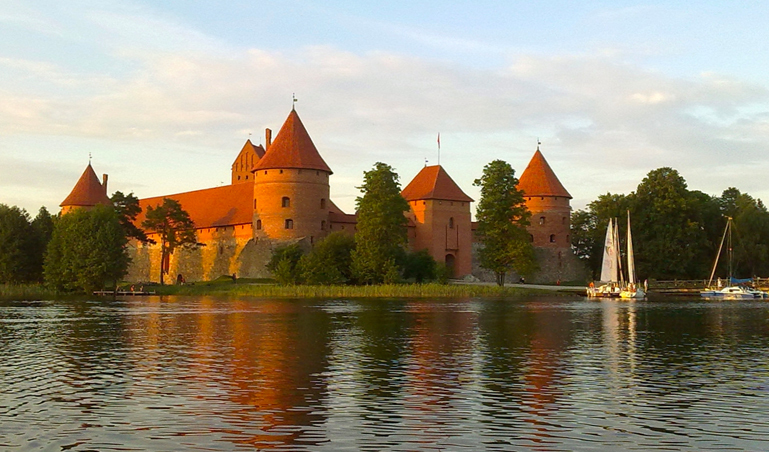 Then it’s on to Trakai castle, the once famous home of the Lithuanian/Polish commonwealth. You’ll find it hard not to be captivated by this castle; it’s both historically fascinating and fairy-tale-inspiringly beautiful. Vilnius, our final stop of the day is all Neo-Gothic spires and Baroque brilliance. This evening , we’ll sit back enjoy some more good Baltic food and reminisce at some great moments and places. 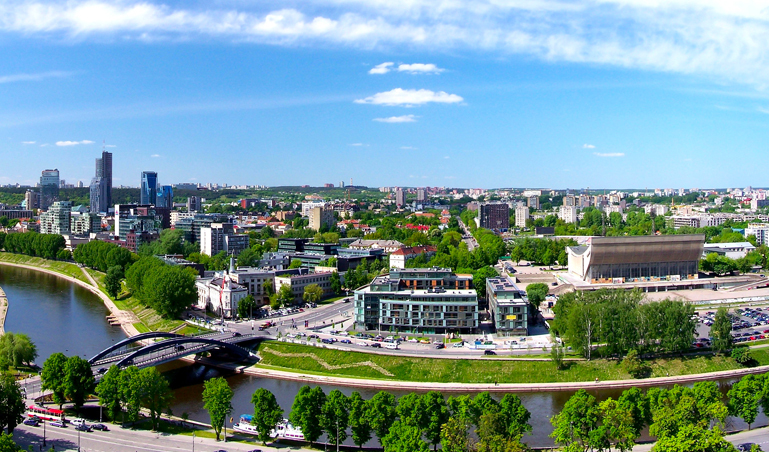 This morning we will go on an orientation walk around Vilnius, passing the Hill of Crosses, Cathedral Square and visit Uspus (another free republic). The city has a curious charm about itself, you’ll find the KGB museum stands alongside palatial residences once occupied by the likes of Napoleon. 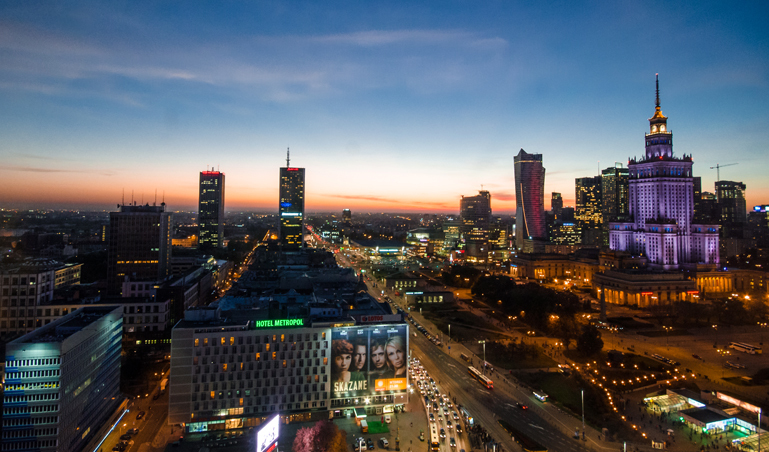 Today we head to Warsaw, where we should arrive mid-afternoon. During the orientation walk around the Old Town you’ll hear plenty of stories about Chopin and the Warsaw Ghetto. For dinner we will feast on local favourite pierogis before heading out to savour a glass of vodka – another local favourite. 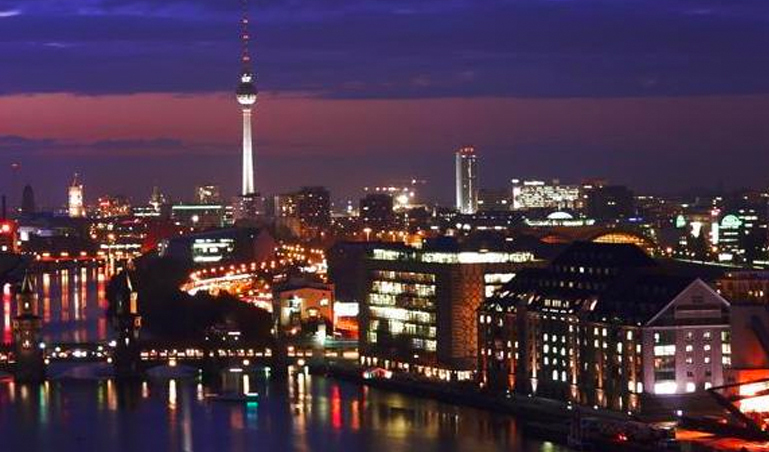 We’ll arrive in Berlin in time for our final night dinner and hit the nightlife for a last knees up. Sadly, our trek finishes after breakfast.